Be the hit at your next 'Ball'! 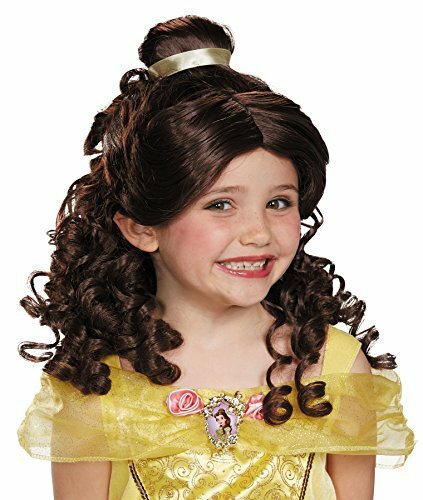 Includes: Curly brown wig that flows just past the shoulders, a center part, and a bun trimmed with a ribbon. 100% synthetic fiber. This is an officially licensed Disney Princess accessory. If you have any questions about this product by Ultimate Halloween Costume, contact us by completing and submitting the form below. If you are looking for a specif part number, please include it with your message.